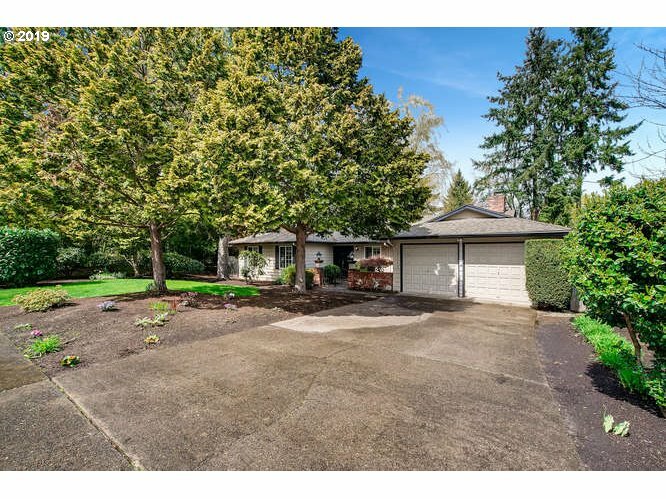 All Hyland Hills homes currently listed for sale in Beaverton as of 04/19/2019 are shown below. You can change the search criteria at any time by pressing the 'Change Search' button below. "Beautifully maintained one level ranch in Hyland Hills on private quiet cul du sac next to Taliesen Park. Gorgeous and completely updated kitchen and main bath. Kitchen has quartz and SS appliances, and quiet close drawers. Home could have two master suites, current family room w/laundry and half bath could easily be huge master suite. Fully fenced back yard. Central AC with Nest."